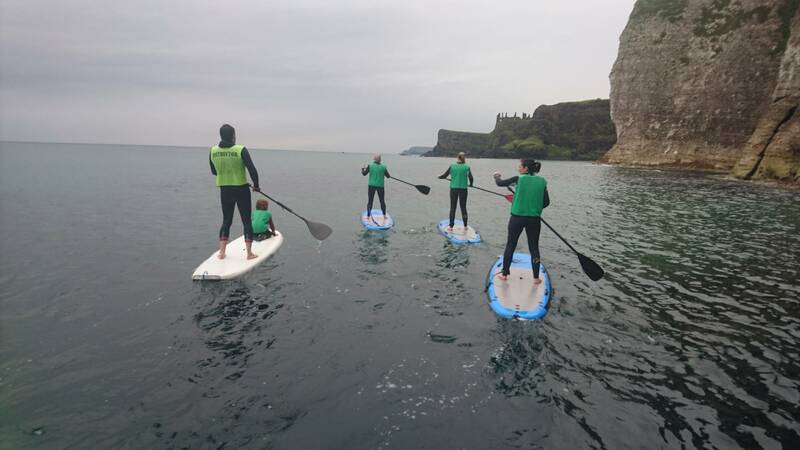 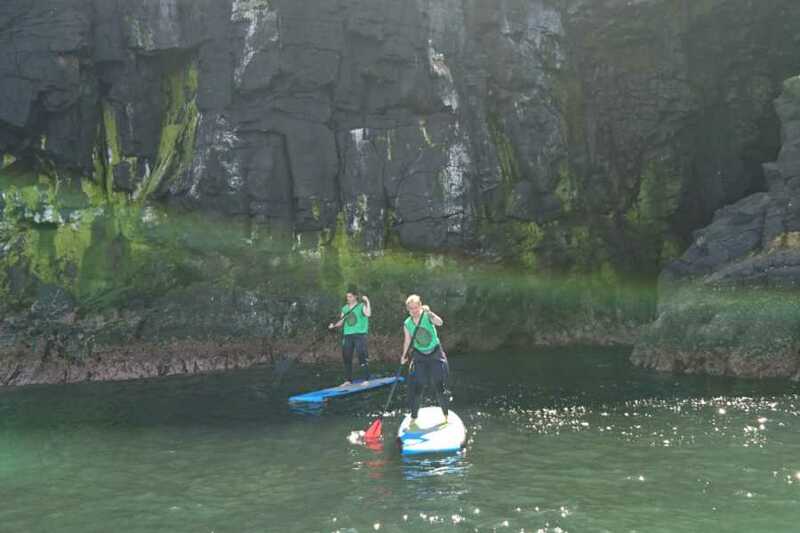 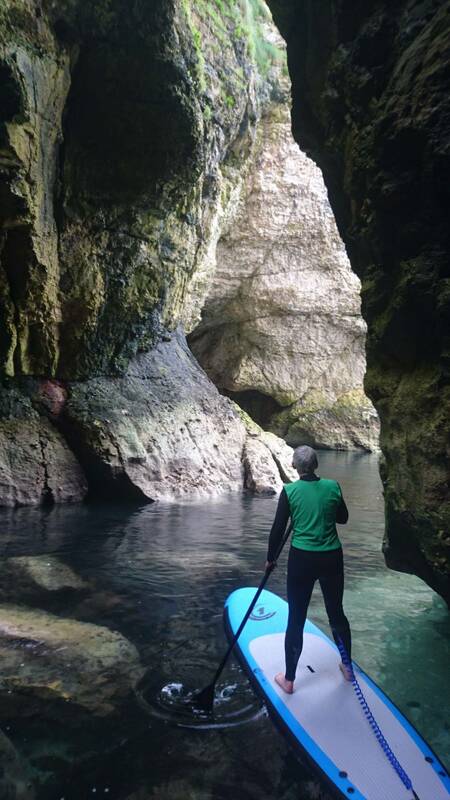 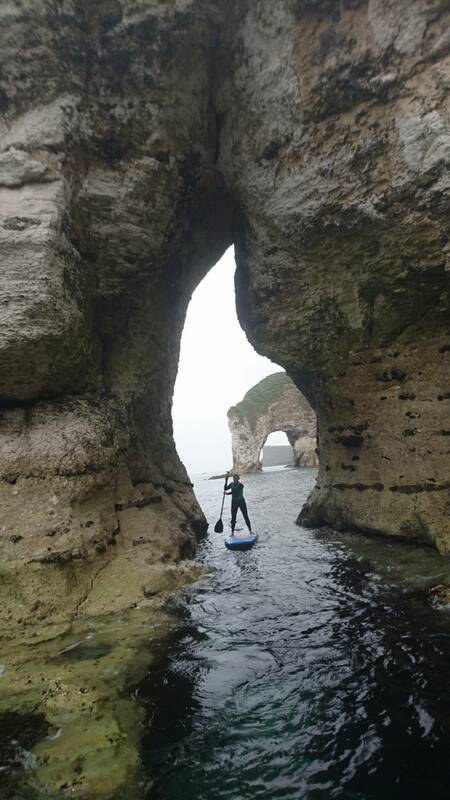 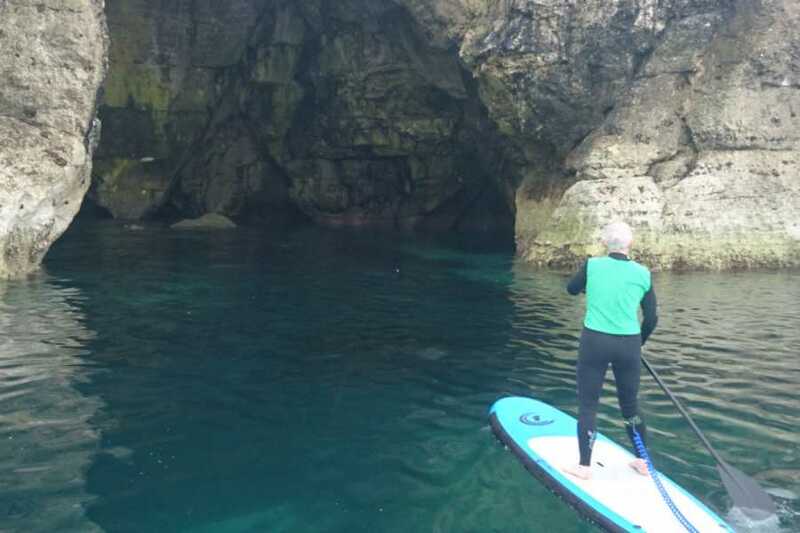 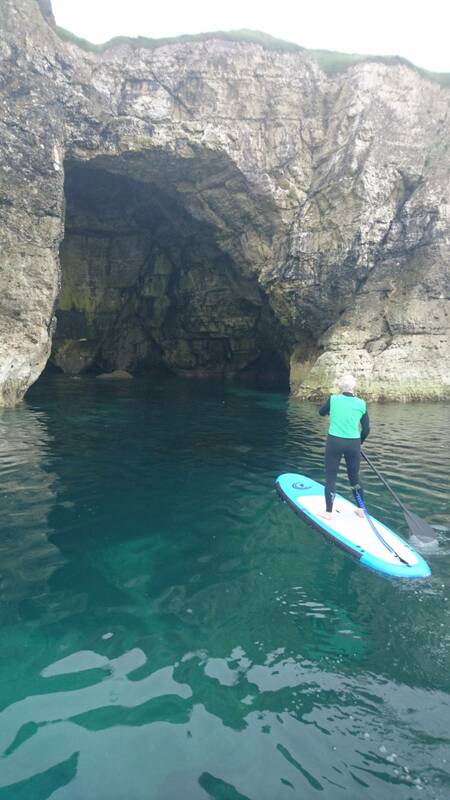 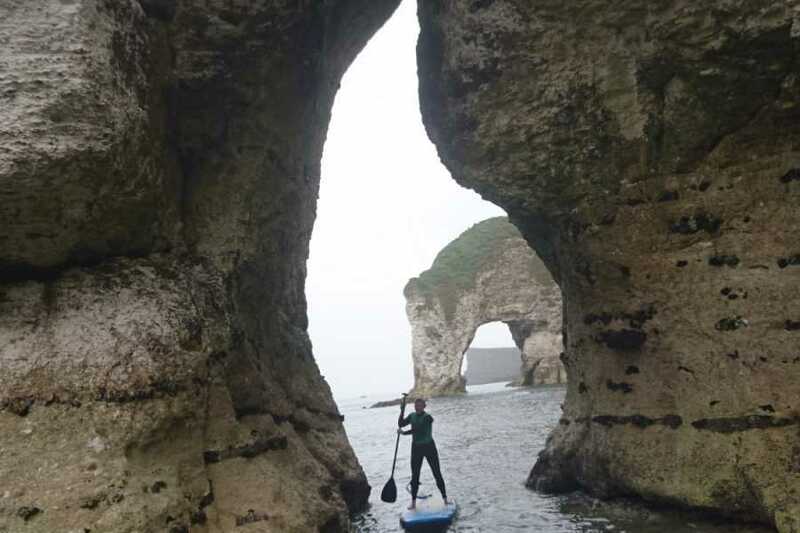 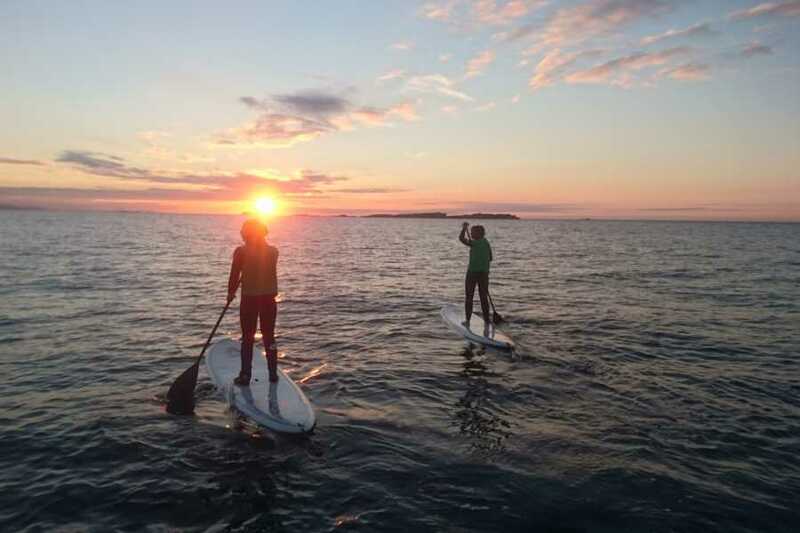 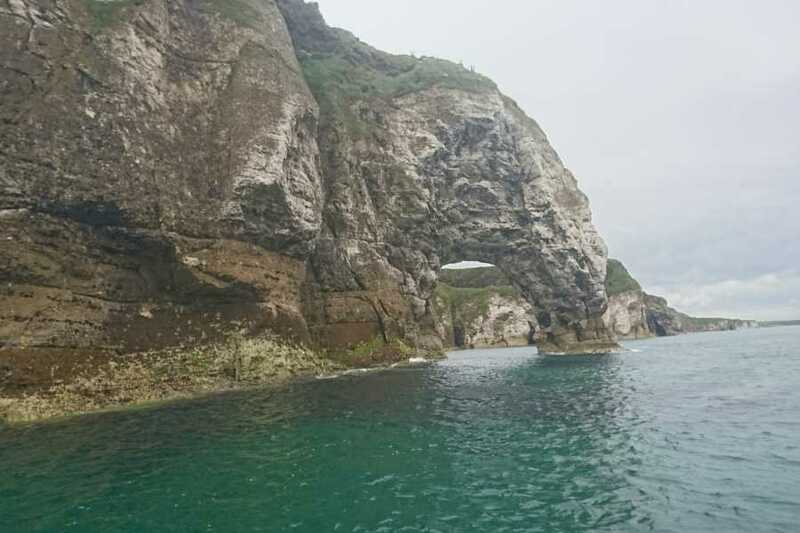 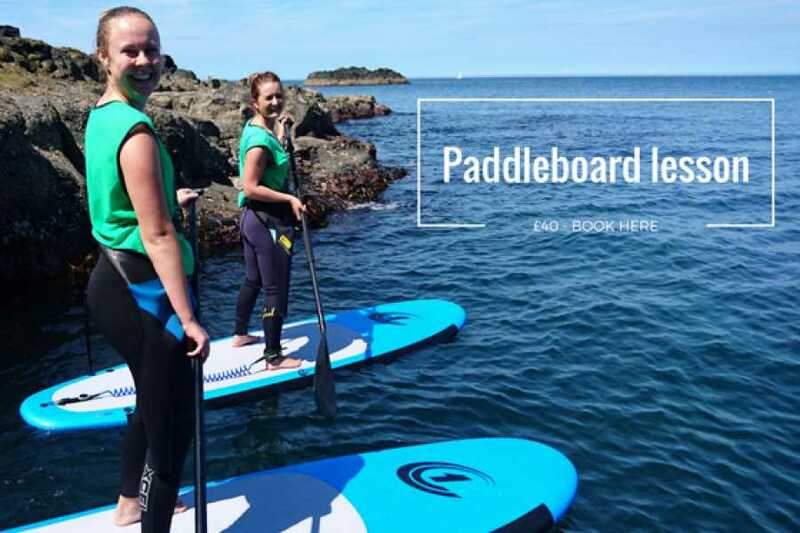 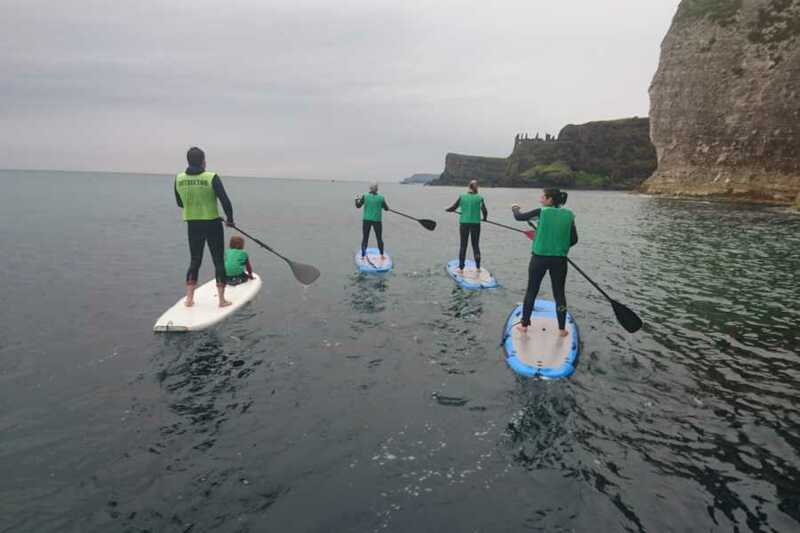 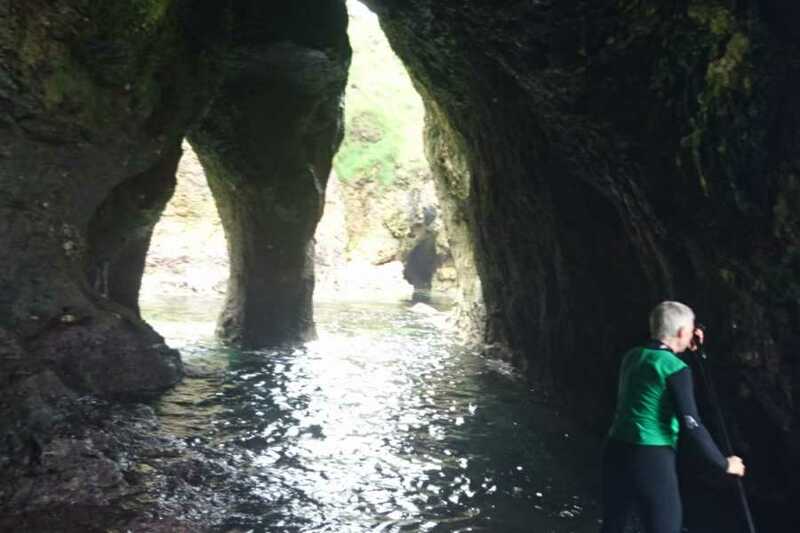 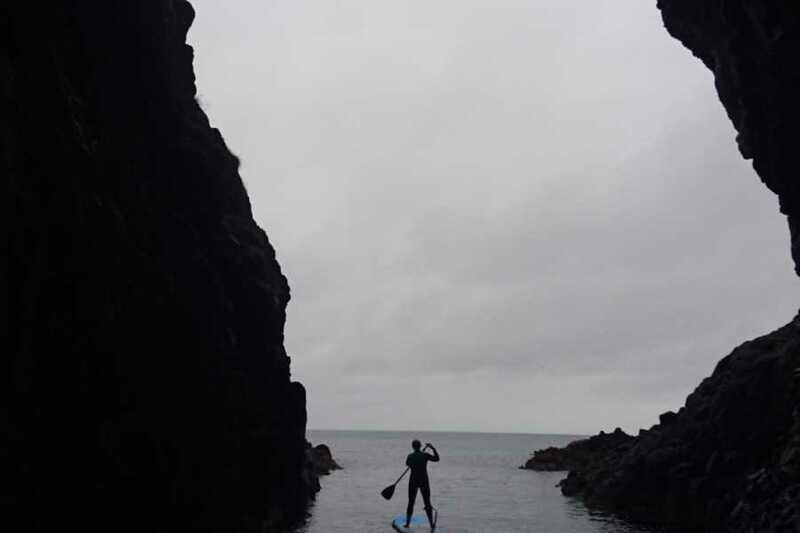 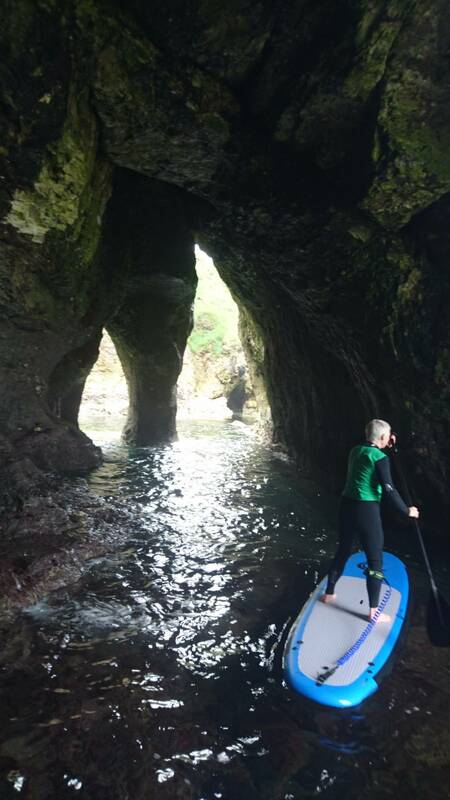 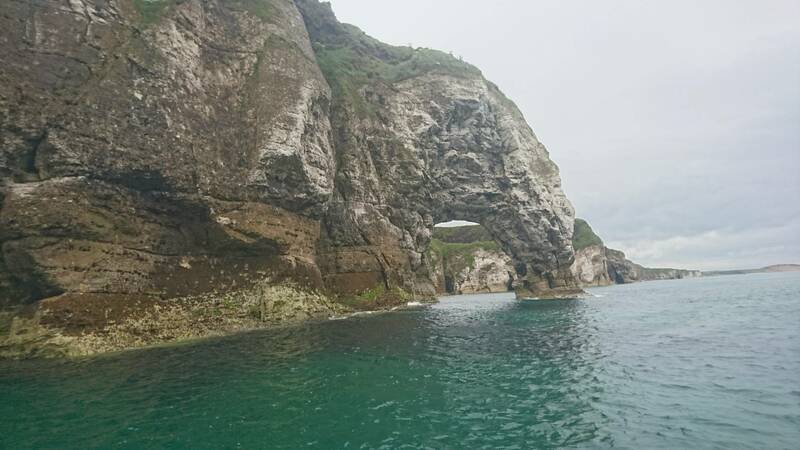 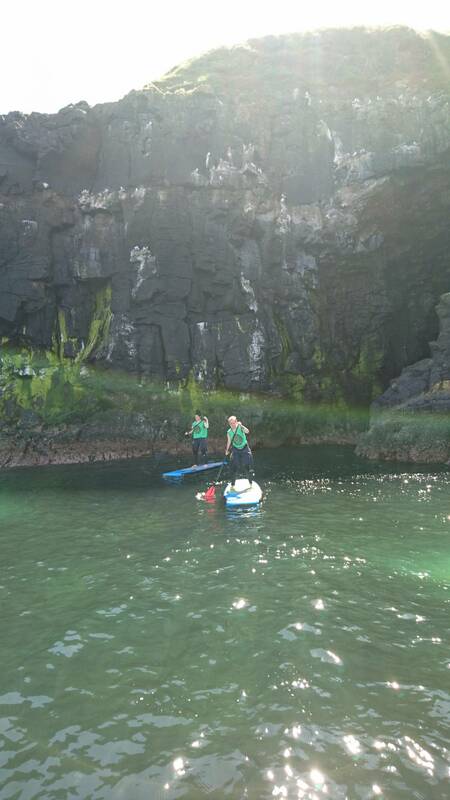 Join us for a Paddleboard lesson and take in the beautiful causeway coast from a unique perspective. 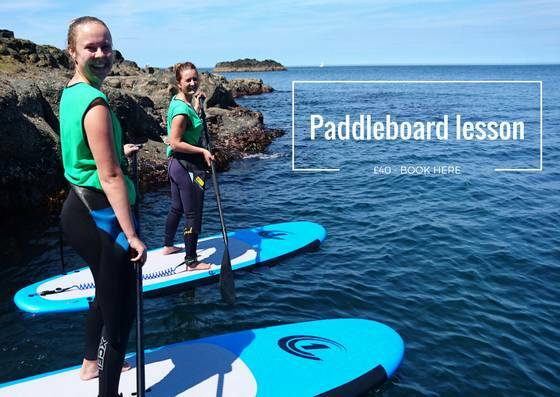 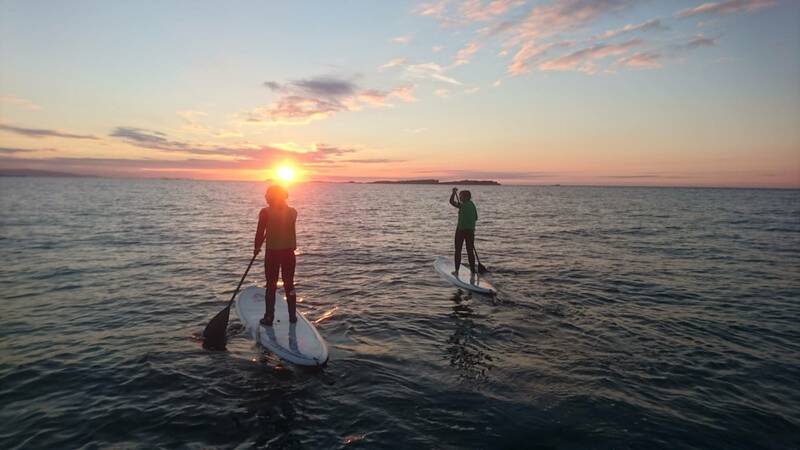 You will learn paddle techniques, board control and ocean safety and awareness in this course. 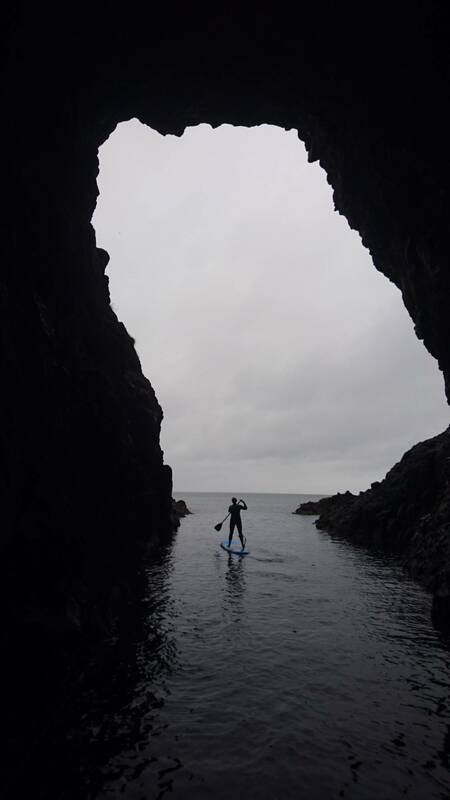 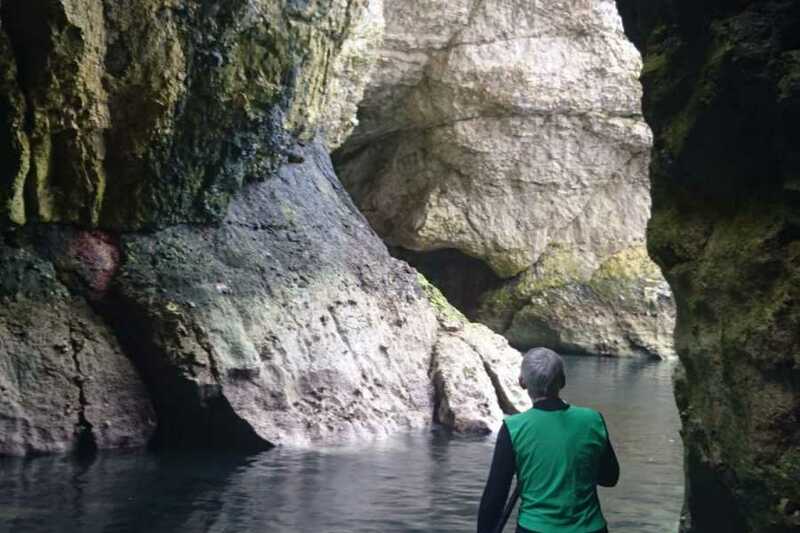 If the conditions permit we will also explore the incredible cave systems at Blackrocks.